Expanded version of one of the Trojan’s most popular long players, Includes recordings new to CD. Featured on this expanded version of the best-selling Trojan LP from 1971, are the UK Number One title track, the duo’s Top 10 follow-up, ‘Monkey Spanner’, and an array of sought after vocal and instrumental sides for the sessions with leading producer, Winston Riley. 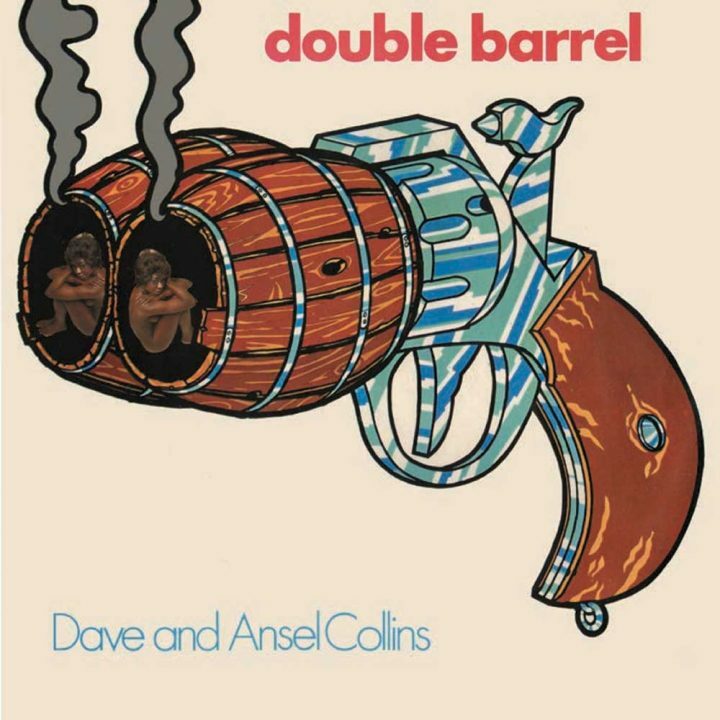 In the Spring of 1971, the wildly exuberant 7” single, ‘Double Barrel’ shot to the top of the British pop charts, resulting in Dave Barker and Ansel Collins becoming international celebrities almost overnight. The success of the disc was repeated throughout the world and was followed soon after by the best-selling LP of the same title. Within weeks of its issue, the duo’s equally vigorous ‘Monkey Spanner’ provided the pair with their second major global hit, although by the time the record hit the charts, Barker and Collins were back to working on their respective solo careers. While Barker, one of Jamaica’s most accomplished vocalists, relocated to Britain, Collins remained on the island, where his talents as a keyboard player remained heavily in demand throughout the remainder of the decade and into the next. Featured on this expanded version of the best-selling Trojan LP from 1971, are the UK Number One title track, the duo’s Top 10 follow-up, ‘Monkey Spanner’, and an array of sought after vocal and instrumental sides for the sessions with leading producer, Winston Riley.